A powered parachute (PPC) is a category of aircraft that requires the pilot to inflate the wing (parachute) and then control the aircraft with a “pendulum configuration” of the cart hanging below it. This unique and fun aircraft is an evolution of ultralight aircraft including the parachute, paraglider, and powered paraglider. 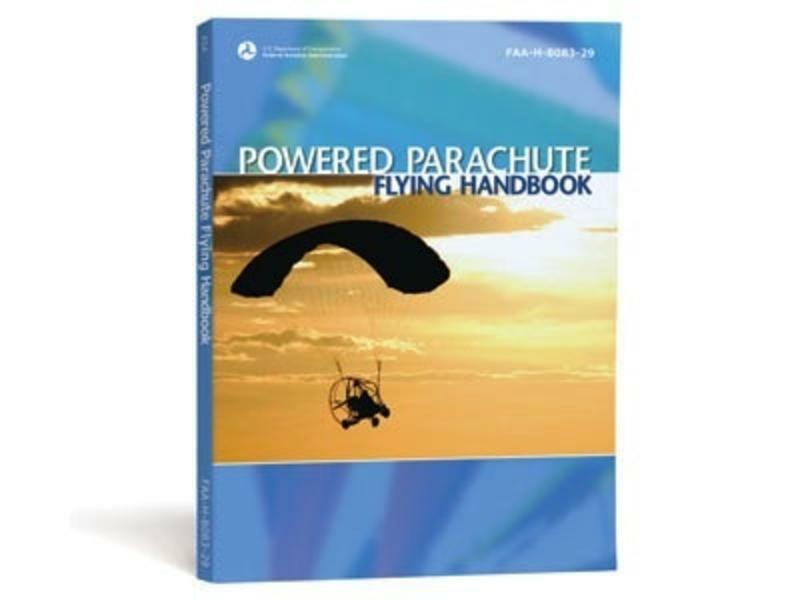 This new FAA handbook introduces the basic pilot skills and knowledge essential for piloting powered parachutes. It benefits student pilots just beginning their PPC endeavors, as well as those pilots wishing to improve their flying proficiency and aeronautical knowledge, and flight instructors engaged in the instruction of both students and licensed pilots. Here the pilot is shown the realm of powered parachute flight and given information and guidance in the performance of procedures and maneuvers required for pilot certification. The handbook begins with an introduction to powered parachutes, including a history of this unique aircraft. Chapters cover aerodynamics, components and systems, powerplants, preflight and ground operations, basic flight maneuvers, takeoffs and departure climbs, airspace, ground reference maneuvers, airport operations, approaches and landings, and night, abnormal, and emergency procedures. 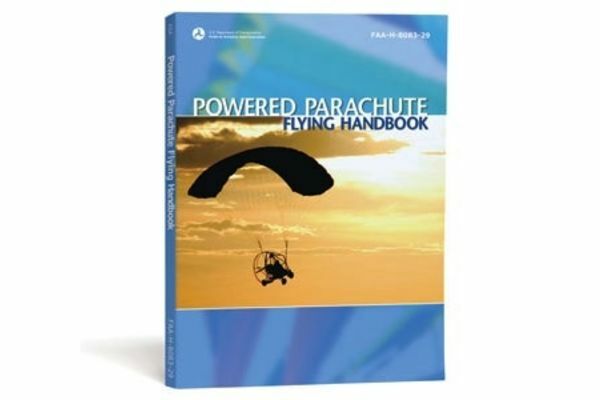 This book is the official FAA source for learning to fly powered parachutes and many test questions for the powered parachute FAA Knowledge Exam come from this reference. Illustrated throughout with full-color graphics and photography.